How to store different formwork? When you want to create a construction project, you want to be 100% sure that everything works as expected. But many times, you need to think about all the things that are included in that project, and you have to adapt them in any way you can so you can reach the best possible results. 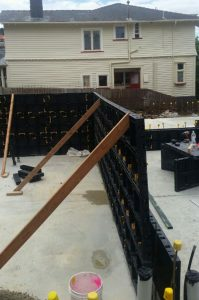 That’s why you may want to opt for a much better way to store your formwork for example. 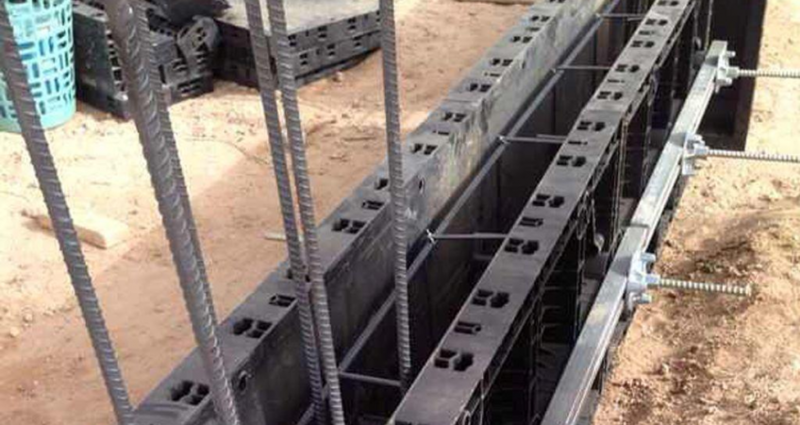 Storing concrete forms can be quite the challenge for a lot of people, yet when it comes to plastic formwork, the experience is not so hard to deal with. Storing these will take a lot of challenge most of the time mainly because the concrete formwork can be very hard to maneuver. As a result, moving things like this from one place to another can be very hard to do, and it’s certainly not the type of thing you want to do. It helps, and it brings you the value and efficiency that you may need. 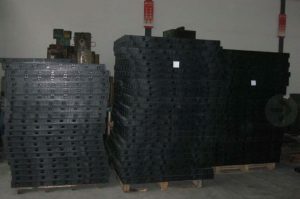 Purchasing high-quality formwork can be very helpful for your construction project, but storing it can be a very hard thing for sure. The reason is simple; you will need to find a good, proper way to store all of this naturally. You need to keep the formwork in a space where you can’t drop it with ease, and you also need to make sure that there isn’t a lot of moisture as well. Regular, wooden formwork can be damaged beyond repair if you store it in an environment with a lot of moisture. But if you handle the situation properly, results can shine without a problem. The thing to keep in mind about storing formwork is that you have to clean it adequately. And, depending on how many units you have, you may need a crane to move all of them, or at least a dedicated, mobile moving unit. With plastic formwork, all of that is gone, and it’s an amazing thing to have for sure. It manages to shine, and it does provide you with that sense of quality and value that you always wanted. As long as you make sure that you clean up the concrete formwork or your plastic formwork, you will be very impressed with the results. Yes, there will be a few challenges here and there in the beginning, but at the end of the day, the value can be second to none for sure. If you always wanted to store the concrete forms adequately, make sure that you keep them in a straight position, and you don’t place anything on top of them. That can be very hard to handle, and in the end, it will not be a good thing for sure. Invest the right time to approach this adequately, and the outcome can indeed be second to none in the end. So, make sure that you get the right plastic formwork and use it adequately, you will certainly love the results!